It would be a bit of an understatement to say the Nintendo Switch is merely a popular console. Despite a few build quality hiccups, critics and customers alike have lavished the console with praise for its versatility, embrace of third-party and indie titles and its stellar array of exclusive games. The Switch has been so popular that back in October, we reported the device could surpass its predecessor -- the Wii U -- in lifetime sales during its first year on the market. Now that prediction has been proven true thanks to a recent holiday quarter Investor Relations report from Nintendo. 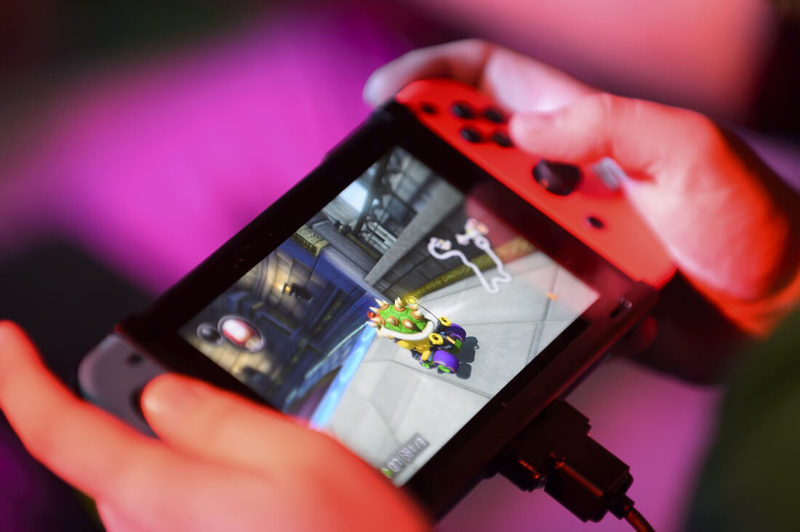 In it, Nintendo reveals they managed to sell 14.86 million Switch units in 2017. This is in stark contrast to the Wii U's sales numbers which have amounted to a mere 13.56 million units over its five-year lifespan. That's certainly an impressive difference but the Switch's software sales numbers are nothing to sneeze at, either. The console has sold 52.57 million units of software compared to the Wii U's 101.65 units sold during its lifetime. It's unclear if these numbers cover titles included as part of console bundles or other promotions, however. As far as specific game sales numbers go, Super Mario Odyssey has gone on to become the Switch's best-selling title so far which is a bit of a surprise given the critical success of The Legend of Zelda: Breath of the Wild. Regardless, Odyssey has sold 9.07 million units since its release with Mario Kart 8 Deluxe in close second at 7.33 million units sold. Breath of the Wild takes third place with 6.70 million units sold. It's impossible to predict whether or not Nintendo will be able to keep up their hot streak but it's clear they have a winner on their hands for the time being.